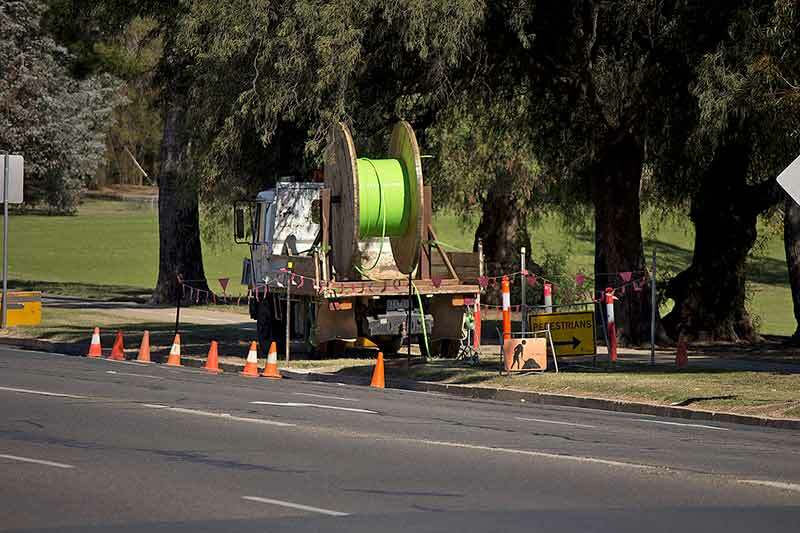 moving to the National Broadband Network. to the network every week, and 3.6 million are already connected. transparency and lower wholesale prices. the ACMA intends these rules to be in place by June. on time, and 85 percent of faults are repaired on time. high-speed broadband, even during peak hours. so that the ACMA can act more quickly to deal with non-compliance. seeking remedies such as injunctions and civil penalties of up to A$250,000. require consumers to be reconnected to legacy network services, if that fall-back is needed until their new network service is successfully connected. or a modem performance rating scheme.